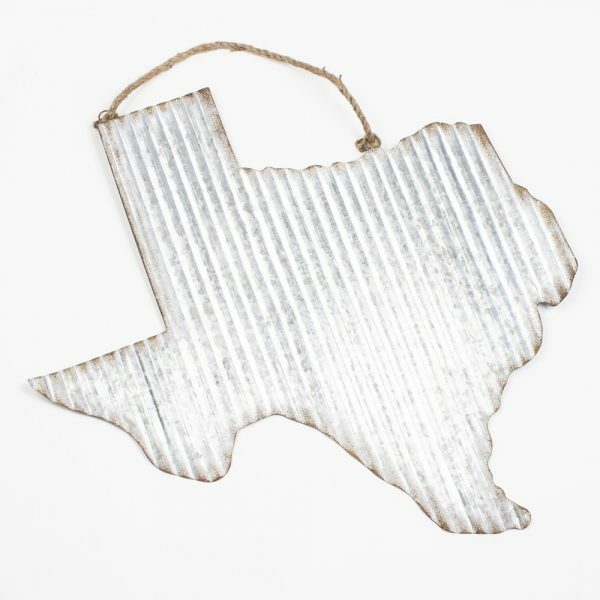 Galvanized tin wall hanger in the shape of Texas. 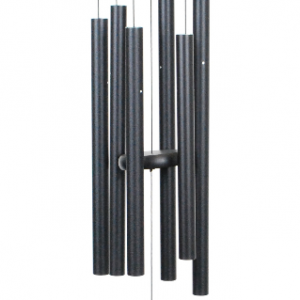 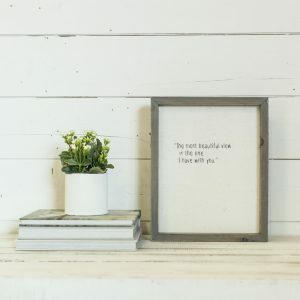 Perfect for your front door or a statement piece in your home. 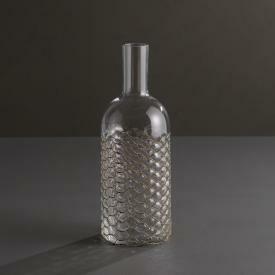 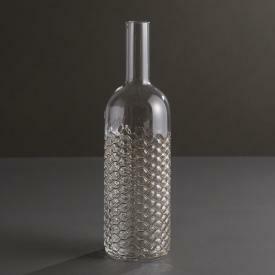 SKU: 45327 Categories: Everything’s Bigger Here — Texas Gift Giving, You’ll WANT to be a Homebody with this Home Décor!